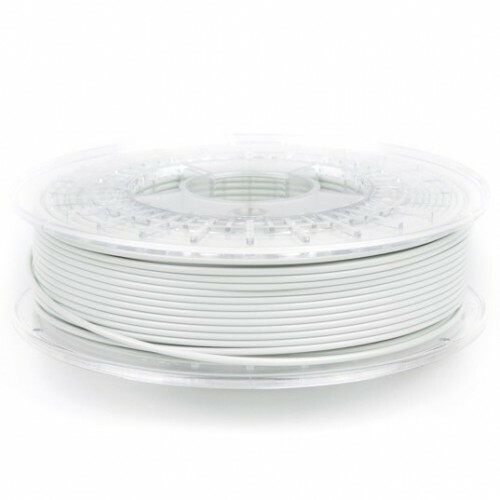 ColorFabb PA-CF is a one of a kind polyamide formulation (a.k.a., nylon) with the ability to print nearly warp free, even on non-heated buildplatforms. 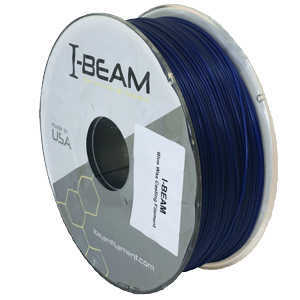 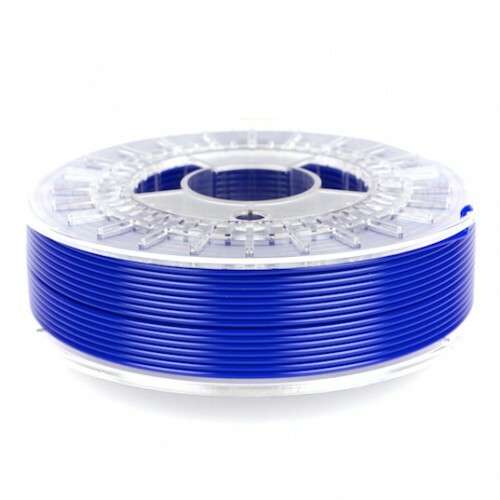 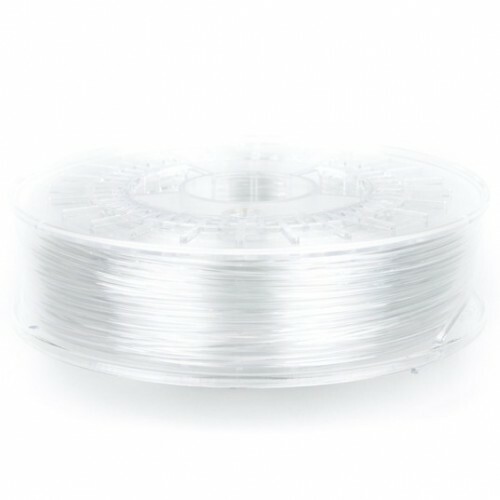 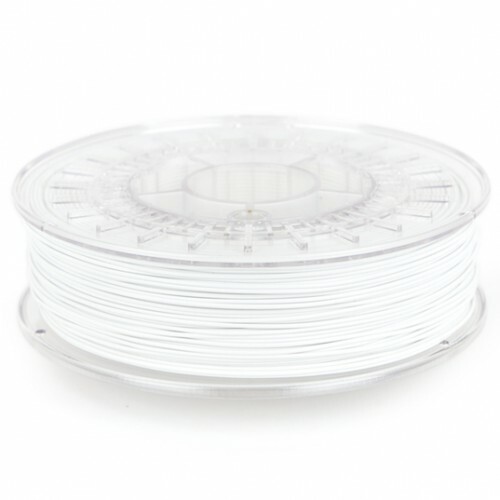 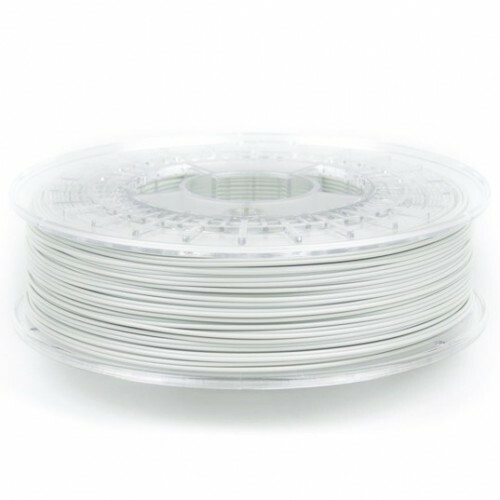 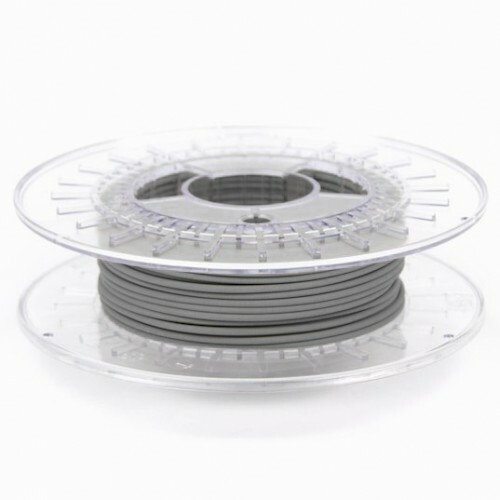 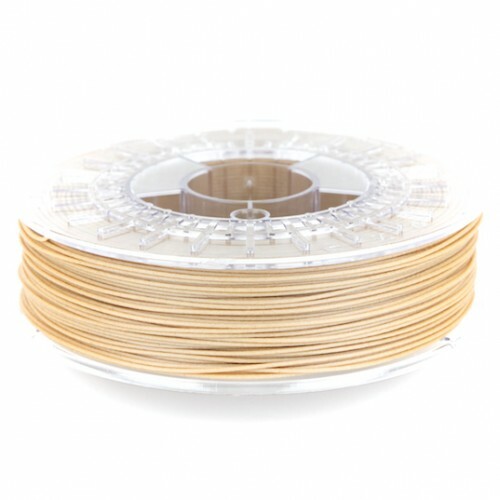 The formulation has been specially designed to reduce uptake of moisture and allowing the filament to take about four times longer to reach the saturation point compared to unmodified PA6 making PA-CF Low Warp less affected by moisture then most other nylon filaments available in the market. 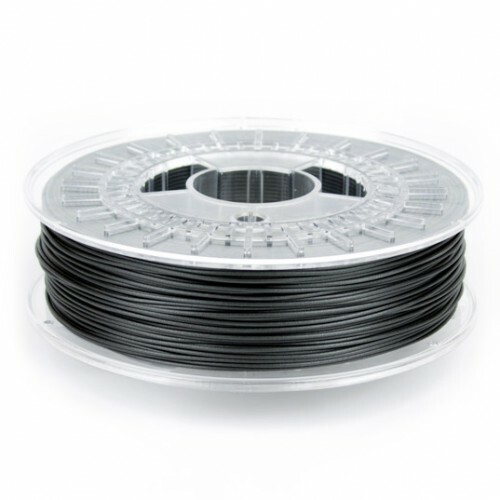 PA-CF Low Warp excels in tensile and impact strength and allows continuous use at 120°C while retaining sufficient mechanical properties.